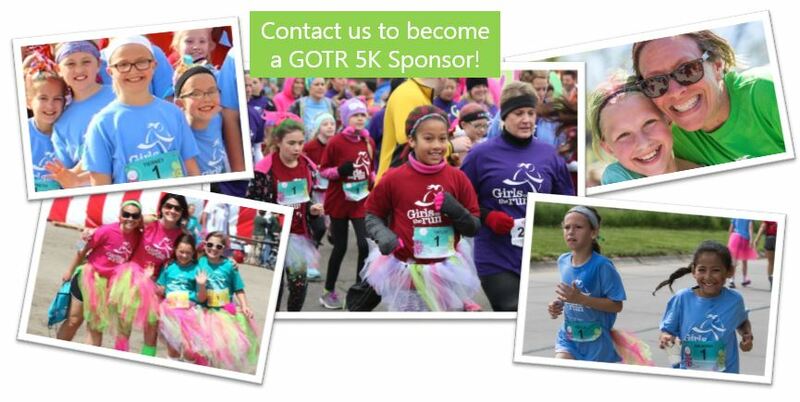 GOTR-Nebraska and its parent organization, Girls on the Run International, rely on national and local sponsorships to ensure quality programming as well and keep tuition and 5K entry fees affordable for all girls, regardless of their socio-economic circumstances. 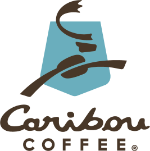 Contact us to learn how your company can get involved on a local, statewide or national level. 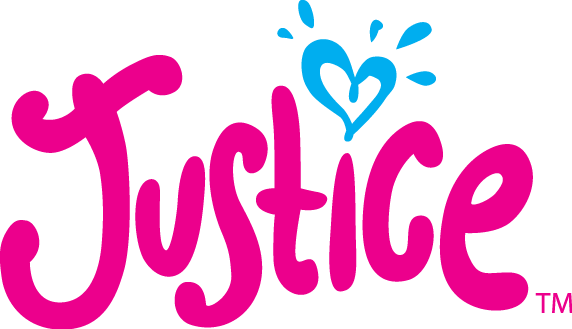 Girls on the Run International is proud to partner with Gamma Phi Beta, Adidas, Cigna, Justice, Caribou Coffee and Thirty-One Gifts as we work to deliver our life-changing program to 200,000 girls each year. 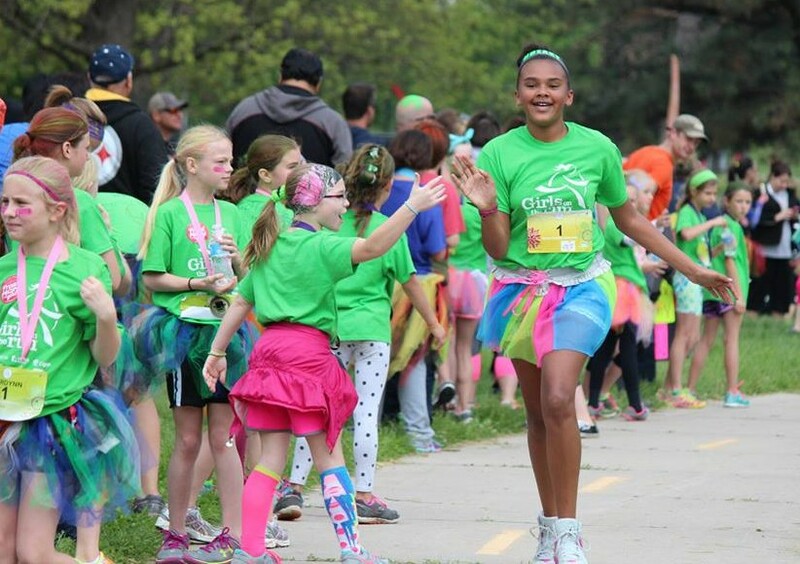 Girls on the Run of Nebraska collaborates with community foundations, businesses, community learning centers, schools and other organizations across the state to keep its tuition and 5k fees far below the national average charged for the program. 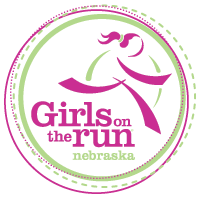 GOTR-Nebraska is proud to collaborate with Gamma Phi Beta chapters at the University of Nebraska-Lincoln, the University of Nebraska at Kearney and Creighton University to build strong girls across the region. 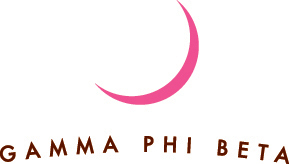 Members of Gamma Phi Beta have been integral to the Nebraska's council success and have been involved in many roles in the organization, from volunteering as coaches or at GOTR 5ks and special events, to serving on the board of directors and fundraising, the women of Gamma Phi Beta have helped ensure that our valuable program is accessible for girls from all backgrounds. 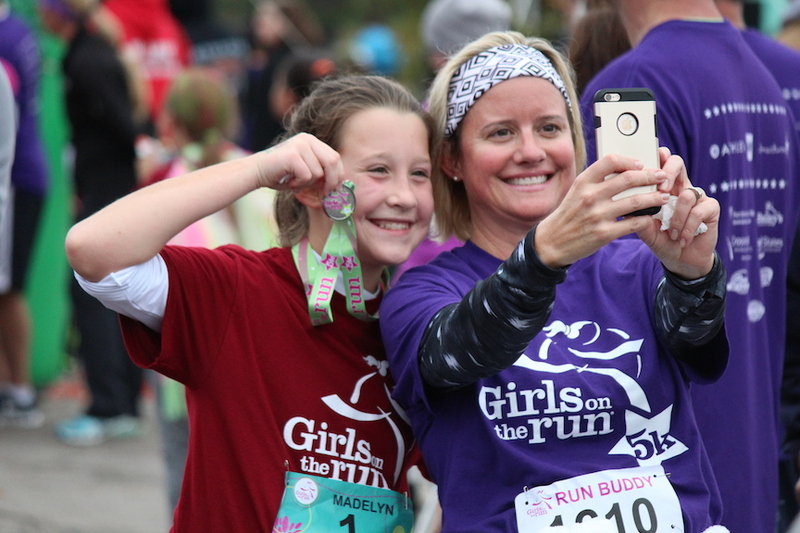 Learn how your business or organization can help GOTR-Nebraska build strong girls across the Heartland. 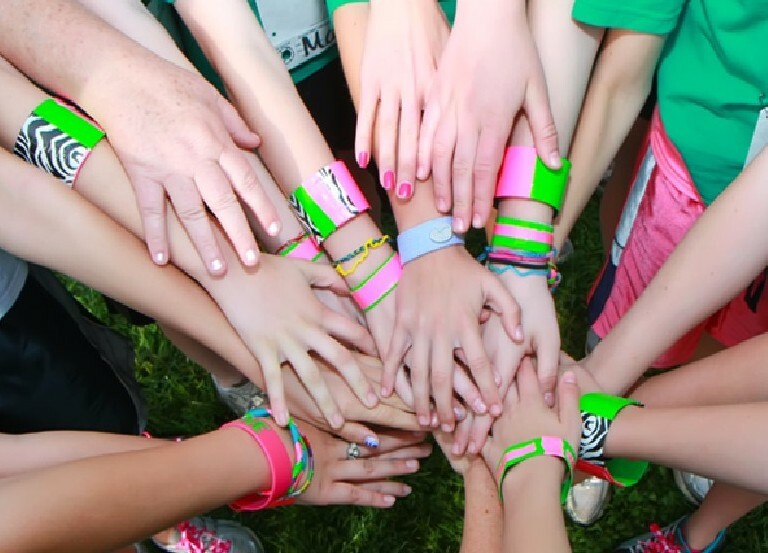 Contact us to sponsor, donate or volunteer as an organized entity at one of our events.